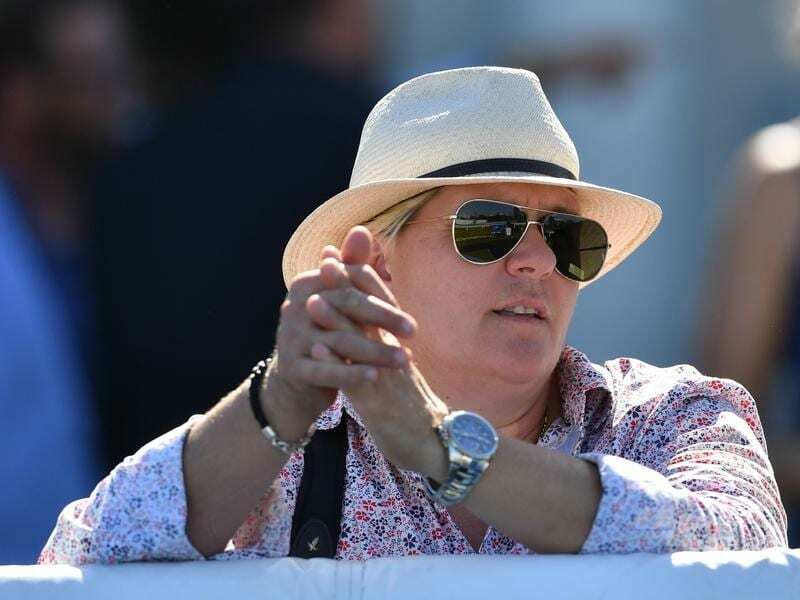 Trainer Desleigh Forster is sure she has made the right decision to save Cannyescent for Eagle Farm. “I really debated running in the Weetwood and waited until the last minute to scratch,” Forster said. “But I wanted to see what else was scratched but when nothing else came out I scratched instead. “But for all that the 1400 metres on the big Eagle Farm track will suit better. Forster has carefully managed Cannyescent’s career which started with a win at Goulburn in August 2015 when he was trained by Gabrielle Englebrecht. The gelding has had five starts for three minor placings since joining Forster’s stable in August. “I think it showed he wants 1400 metre and provided there is pace on Saturday I think he will prove us right,” Forster said. “We were going to run then there was another scratching which would have changed the entire map in the race,” Schweida said.